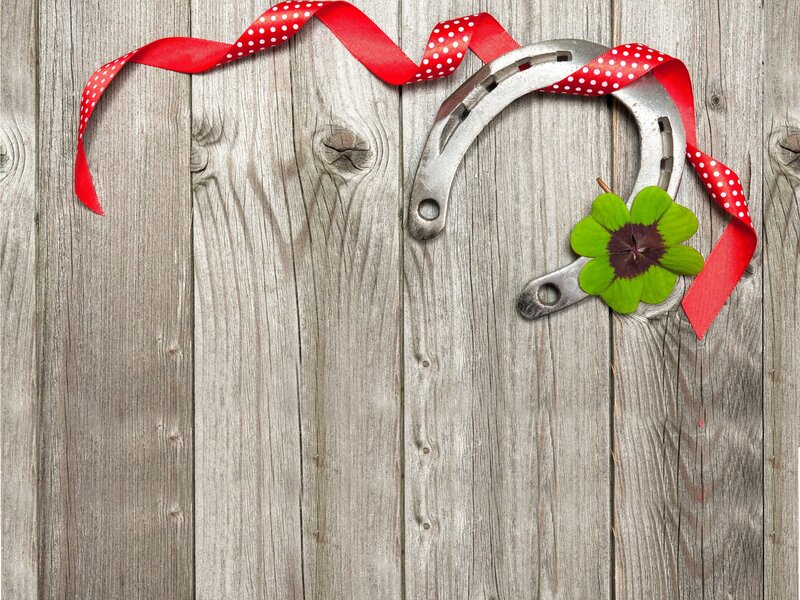 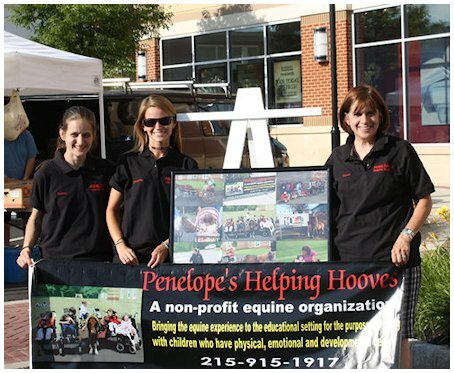 Penelope's Helping Hooves is a non-profit 501 C3 that helps to provide an equine therapeutic program in an educational or medical setting for children and adults with physical, mental, or developmental disabilities. 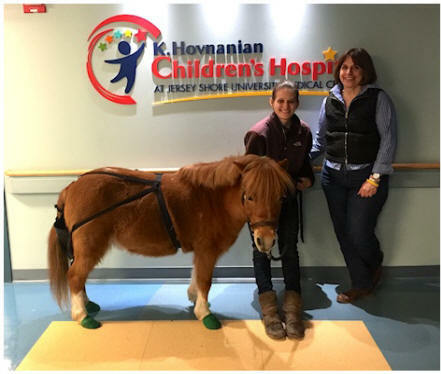 Penelope, a certified therapeutic miniature horse visits hospitals, nursing homes, and schools to provide therapy in a non-conventional way. 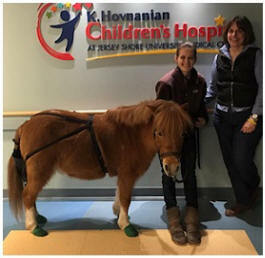 Penelope's Helping Hooves is run completely by volunteers.